Americans are getting quite the gift this year: Cheap gas. A gallon of regular now costs $2.64 on average, according to AAA. In some places, it's fallen below $2 a gallon. The dramatic drop in the price at the pump is giving a big boost to the U.S. economy. It's akin to a tax cut or stimulus program, economists say. Every penny that gas prices decline puts about a billion dollars into Americans' pockets, according to Stephen Stanley, Chief Economist of Amherst Pierpont. Gas prices were 62 cents higher this time last year, so the U.S. is basically getting a $62 billion stimulus injection. To put it another way, each household is saving roughly $500. That's money people can use to buy other things or to save. 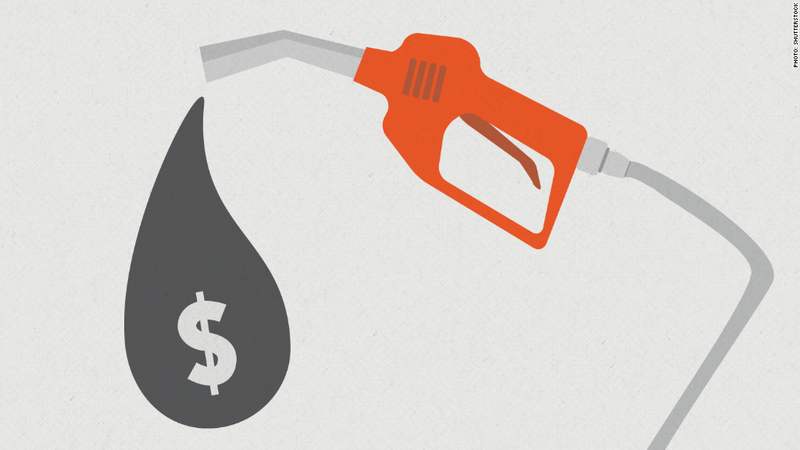 Share your story: How has cheap gas impacted your life? Retailers are rejoicing. In recent earnings reports, Walmart (WMT) and other stores specifically singled out low gas prices as a likely driver of sales this year. "This is obviously a critical time for them, and any extra money households have to spend is in their mind money that will flow to their register," said Stanley. Overall, he estimates that depressed gas prices will add about half a percent to annual GDP. 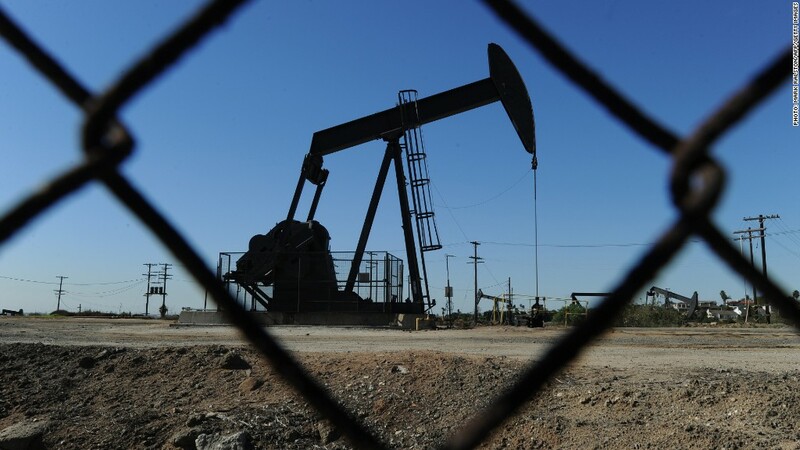 Double Edged Sword: However, there's a dark side to falling oil prices. The American shale energy boom, which has been a huge driver of the economy since the recession, is expected to take a breather as a result. On Monday, ConocoPhillips (COP) revealed that it is slashing spending for 2015. BP (BP) made a similar announcement Wednesday. Thousands of employees are expected to lose their jobs. The pain will be especially harsh for smaller energy firms that have taken on heavy debt to finance their operations. Steven Wieting, Global Chief Investment Strategist at Citi Private Bank, thinks the impact of oil's slump on the economy is being underestimated, since people who work to service the oil sector in such areas as marketing, sales, and finance will also be affected, even though they're not always counted as part of the energy field. "There is a big growing energy industry that's going to see investment and employment slow sharply," he said. Still, Wieting believes the benefits of low gas prices for the consumer outweigh the costs of a shale deceleration. "This is a double edged sword," he noted. "You'll see stress in the energy industry, but you'll also get a consumer windfall." How low is too low? There's some fear out there among investors that should oil fall too far, it could signal that the global economy is in dire shape. If oil tanks to $40 per barrel, "something is very wrong with the world," claimed DoubleLine's Jeffrey Gundlach in a webcast Tuesday (It's currently trading around $61). But Wieting disputes the notion that overly weak demand is sending oil tumbling. Rather, he points to the dramatic increase in supply in recent years, mainly coming from the U.S.
And if history is any guide, plummeting oil prices won't lead to a recession, he said. He mentioned that oil fell 60% over the course of a year in 1986, and the economy still chugged along just fine. Ultimately, the benefit to consumers wins out. "Even people who work in the energy industry don't get free gasoline," he quipped.